Function: 1. body recognition Time is automatically displayed. When people are away, time automatically closes. 2. infinitely dimming + soft light + Touch dimming. 1) 50LM brightness, 3200K warm color temperature. 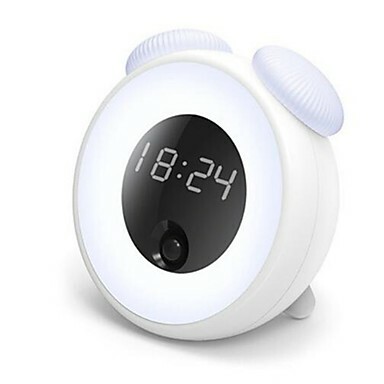 Ring rings provide a high-brightness night light, suitable for night care of small babies, get up and dress, looking for things and other needs of a higher brightness scene. The brightness is infinitely adjustable. 2) reflective light guides, allowing you to open your eyes comfortably in the dark. In order to protect your hazy eyes, make the light more soft and the light uses pure reflection of the light guide technology, in the dark, any time you open your eyes will not be dazzling. 3. transparent clock (eye comfort) Black-light clocks show that LED clocks that are as clear and soft as night and day are displayed using PC semi-transparent panels, which are clearly visible during the day, even in high light, and become softer and less dazzling at night. 4. vibration or touch open, convenient and practical. Night is dark, and it can be opened easily. In the night, just touch the clock and open the halo and bell mushroom. 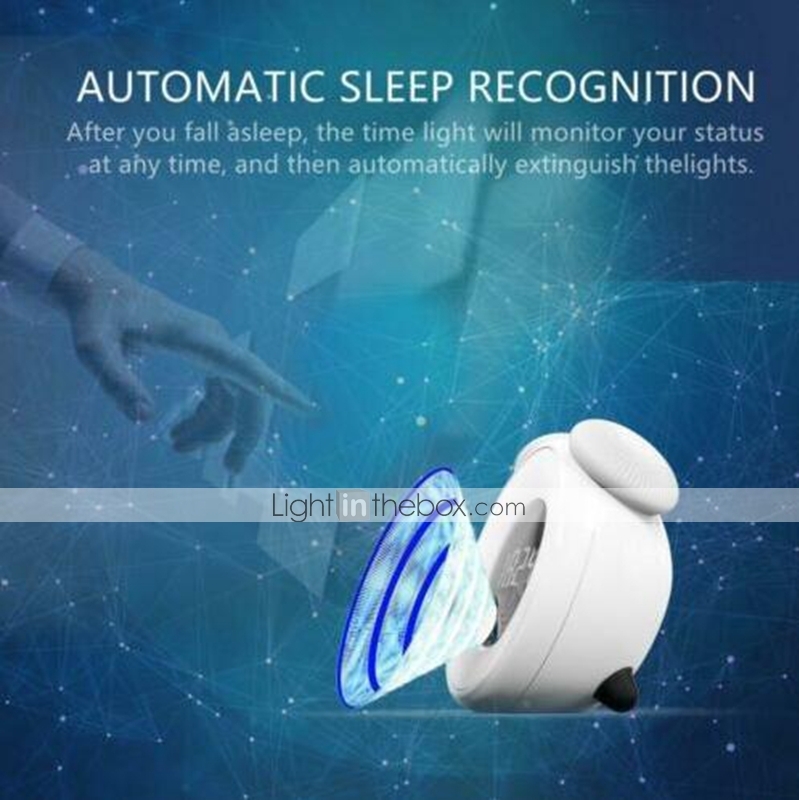 5. sleep automatic identification turn off light (with sleep function: automatically turn off the lights when people fall asleep). 1) 120 degree spherical scan, always find you. Automatic sleep recognition. 2) one less lights off, one more sleep at ease. 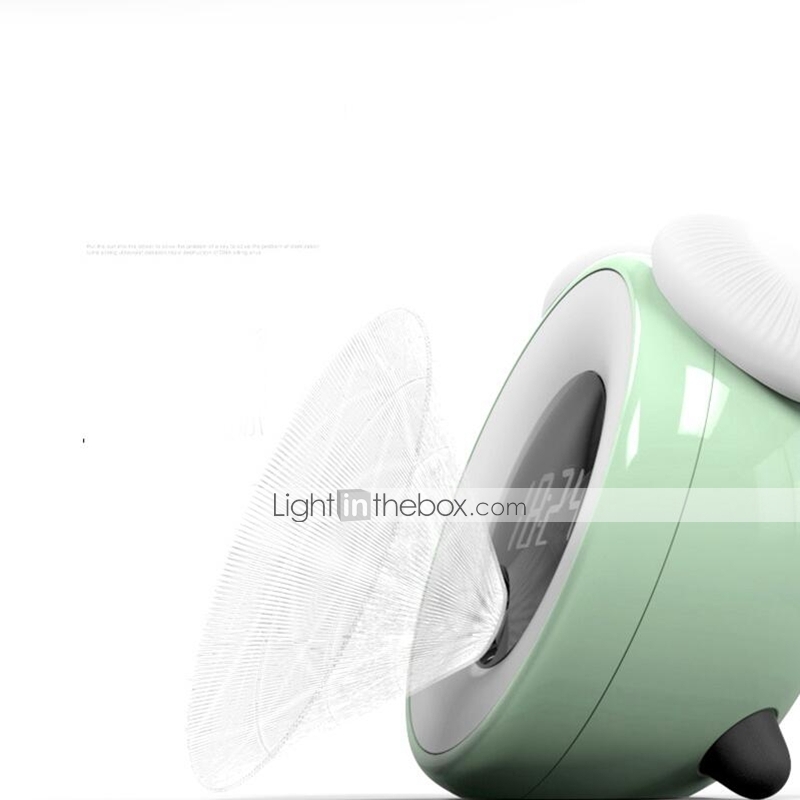 After you fall asleep, the time lantern will monitor your status at any time, then automatically extinguish the lights. When you get up at night, you don't have to turn off the lights anymore. 6. sleepy fun alarm 1) 30 minute snooze setting. 2) there is no alarm to turn off the key. 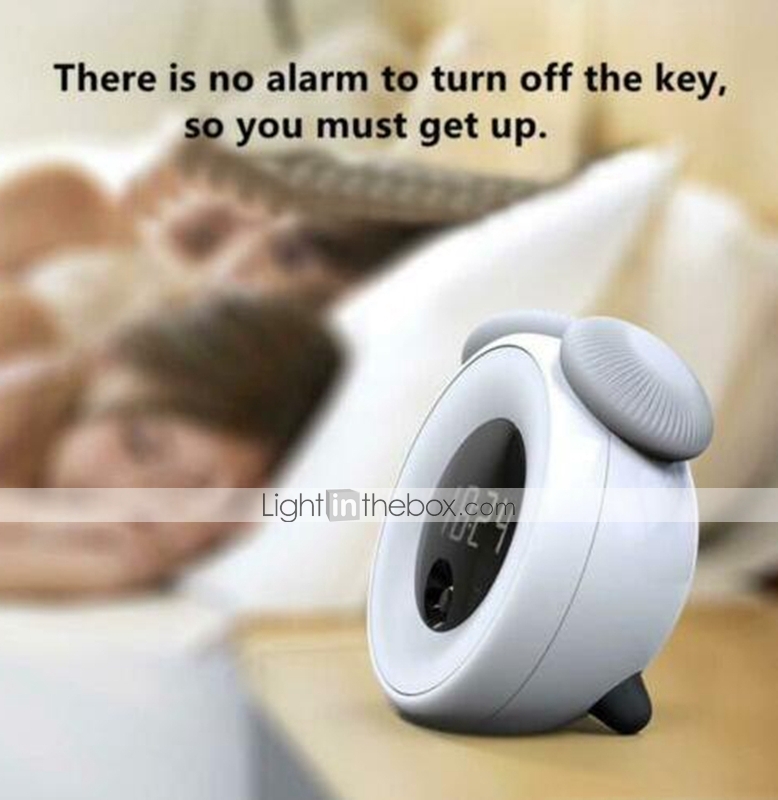 The time light will induce you to wake up and the alarm will automatically shut down.